This listing is for a total of 5 Ounces grab bag of pure wool Felt. 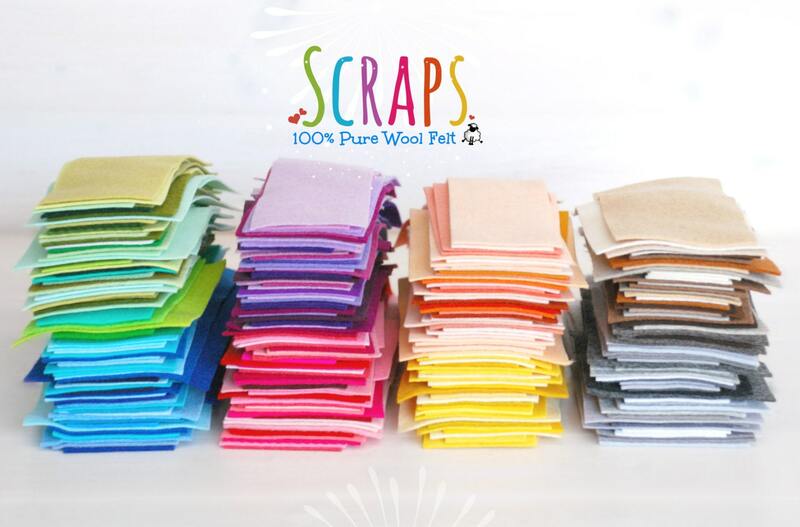 These scraps are perfect for small projects such as: hair clips, hair bands, small sewing applications, Waldorf dolls, die cuts, jewelry, etc.... These scraps are not wrinkled !! 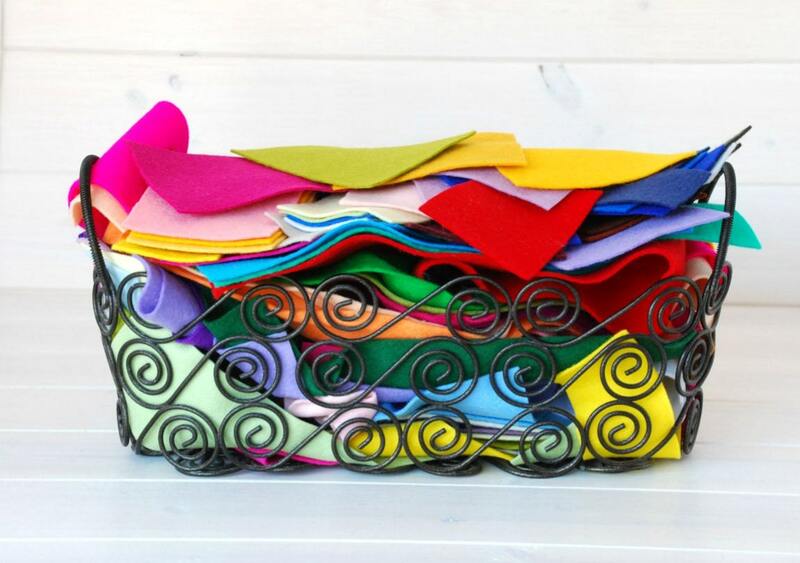 Just imagine all the Felty things you can create with these!! The pieces sizes are anywhere from 1.5" x 3" to 4" x 8". 5oz. contain about 50 pieces (mix sizes and colors): It all depends how big the pieces are but I can assure you that you will get a good mix. Most of these scraps are rectangles and some squares! Colors: Multi Color/Mixed Variety . There are no guarantees on what colors will be included in the grab bag. Size: All sizes - All pieces are bigger than 1.5" x 3"!! Thank you ~ Let's help our planet and RECYCLE! 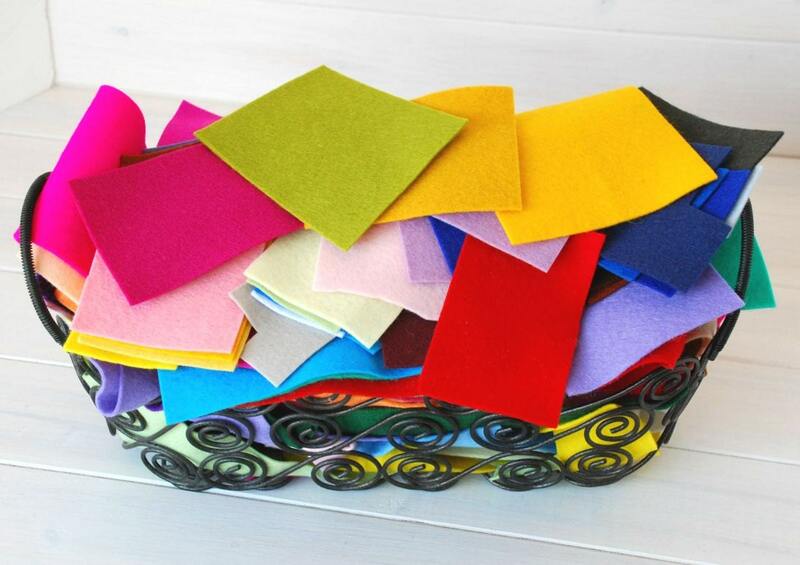 Love the felt scraps, thank you! 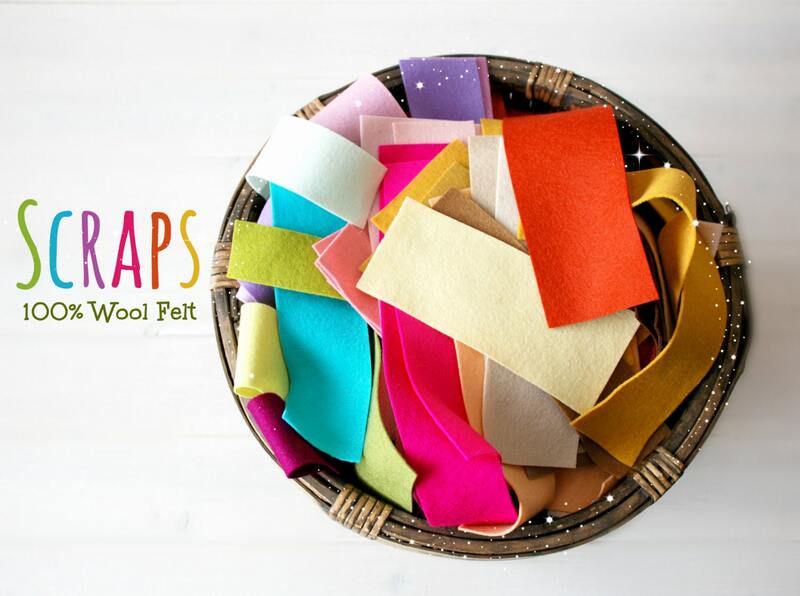 I love the felt scraps, thank you! Always a great mix of scraps. Thank you for offering these!